Look at our recent passers. These have all passed, it could be you next. Over 300 learner drivers took lessons and successfully passed their driving test with 1 Way driving School in 2015. You could soon be joining them! View comments and pics from some of them here and then why not call us and find out how our driving instructors can help you pass your driving test with our quality driving lessons in Nottingham. 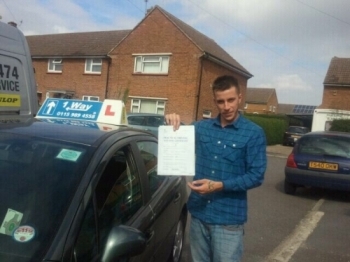 Passed on 3rd September 2014 at Clifton Driving Test Centre with the help of his driving instructor Martin Powell. 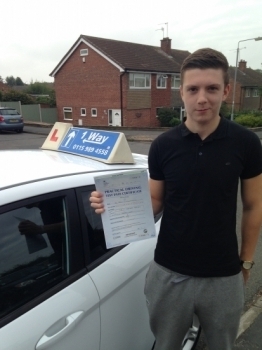 Passed on 3rd September 2014 at Colwick Driving Test Crntre with the help of his driving instructor Tony Singh. 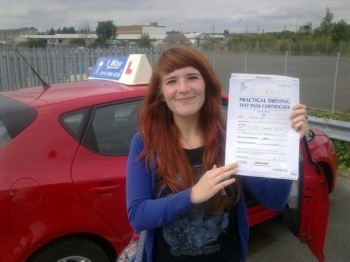 Passed on 2nd September 2014 at Colwick Driving Test Centre with the help of her driving instructor Mike Kalwa. 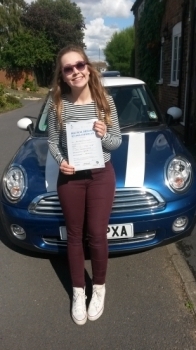 Passed on 1st September 2014 at Clifton Driving Test Centre with the help of her driving instructor Martin Powell. 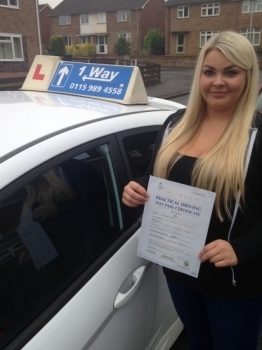 Passed on 27th August 2014 at Colwick Driving Test Centre with the help of her driving instructor Martin Powell. 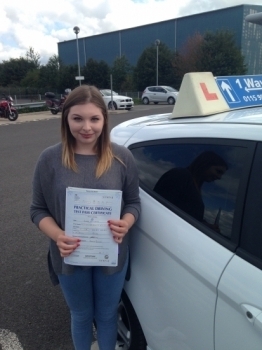 Passed on 27th August 2014 at Colwick Driving Test Centre with the help of her driving instructor Alex Sleigh.